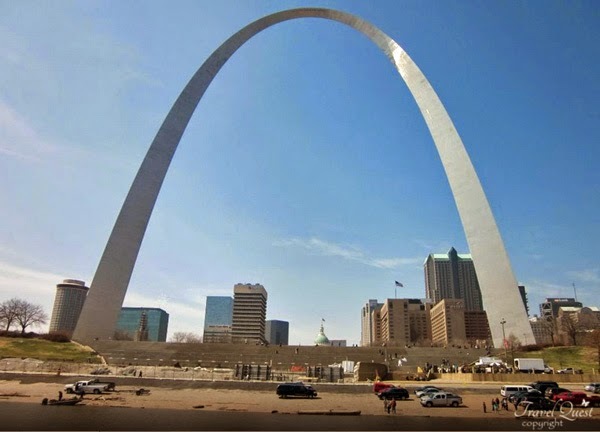 Reaching 630 ft. the Gateway Arch, the nation's tallest man-made monument anchors the Jefferson National Expansion Memorial and stands as the iconic monument symbolizing the westward expansion of the United States. 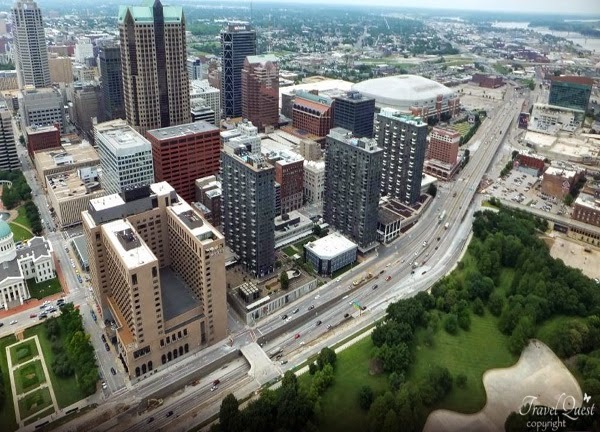 The Gateway Arch Experience includes the Journey to the Top, Museum of Westward Expansion, Old Courthouse, movies and the Gateway Arch Riverboats. 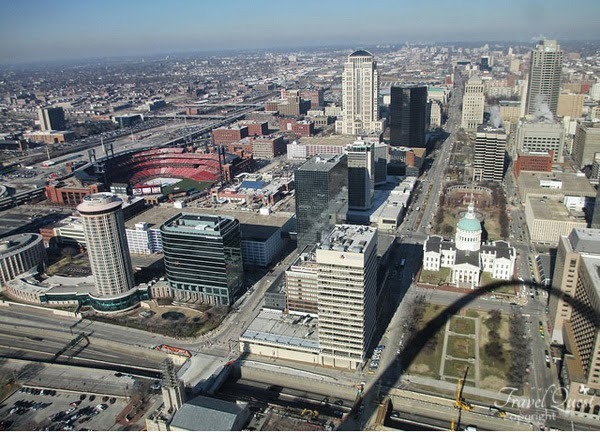 The Gateway Arch is a must see while in St. Louis, Missouri. Reading about the history, the design process, the designers/architectures was so interesting. 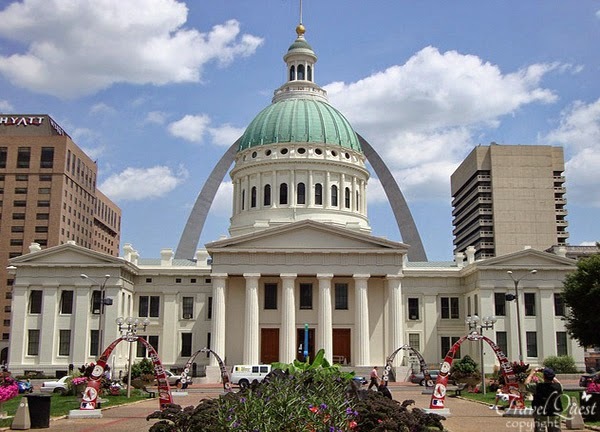 The wait can be quite long if you plan to take the tour within the Arch,so be prepared to allot at least 3 hours for your visit. 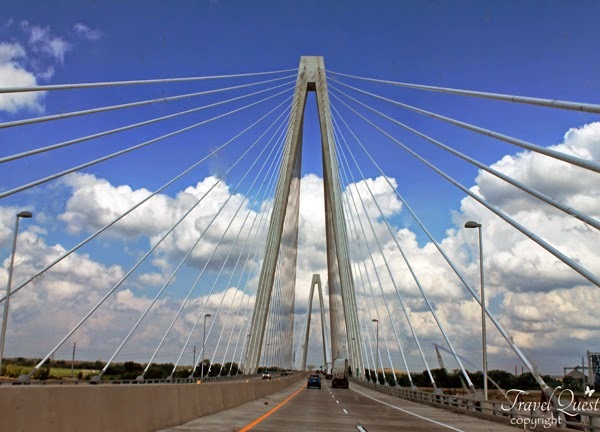 Once tickets are purchased for the ride in the Arch, there is a museum, shops, etc. to occupy you while you wait for your tour within the arch which gives a wonderful view of the city. The ride in the 'capsule' that transports you up into the arch holds 5 people and it is small and the ride is tight. This is not for anyone who has fear of heights or suffers from claustrophobia. The Arch is a work of art. Border of Missouri & Mississippi State. What a beautiful place, I need to visit here one day. That would be very interesting to visit-I love visiting historic type places. I am hoping to visit DC this year, especially their museums. Looks lovely there! Would love to go visit some day, but wont be for long time. It is very pretty but I am not entering no capsule to take me up in the air. I do not like heights. Scares me to death except for in an airplane. Crazy huh?